Babaganoush is a healthy, delicious spread that is easily prepared at home. It consists of three primary ingredients: eggplant, sesame tahini and lemon juice. The dish itself is rich in a multitude of vitamins, including vitamin C, vitamin A, and B vitamins. This cholesterol-free, protein-rich dish is a staple in many Middle Eastern countries and is sure to be a favorite in your home. For more explcit information from health professionals, we invite you to check out one of our medical weight loss centers! Follow our blog to stay up to date with more healthy low carb recipes. 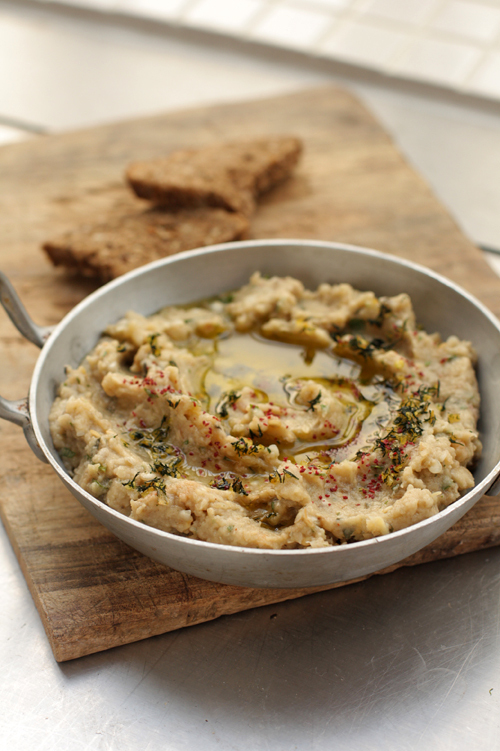 If you have your own Babaganoush recipes you'd like to share, go ahead and post them to our Facebook and Google+ pages!